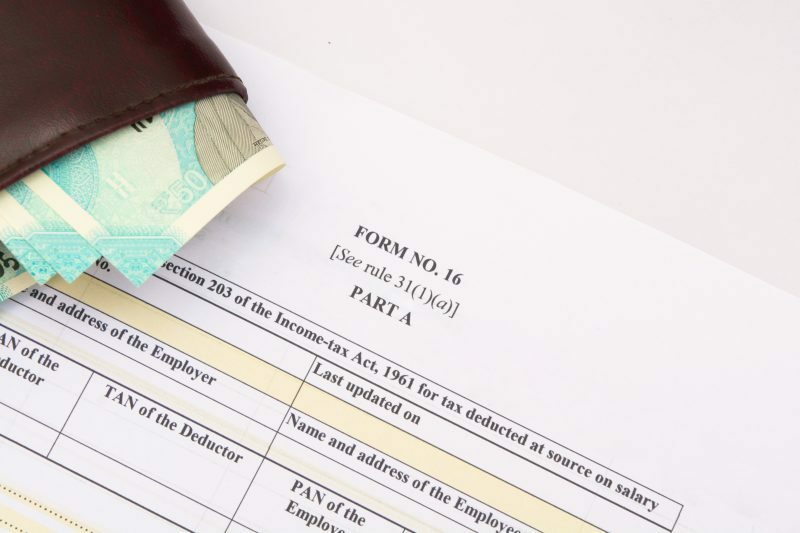 The income tax return forms for AY 2019-20 have been notified. ITR-1 Sahaj form is applicable for resident individuals with a total income of Rs 50 Lakh. The reporting of segregation of interest income was required in ITR-2 and ITR-3 in the AY 2018-19. 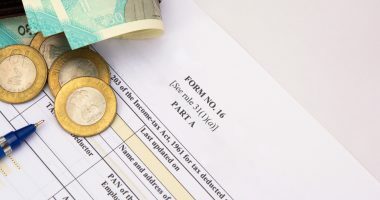 However, under the reporting made in the ITR-1 until AY 2018-19, the Income Tax Department faced difficulties identifying the interest income earned on savings accounts and interest income earned on fixed deposits. Taxpayers are entitled to a deduction of Rs. 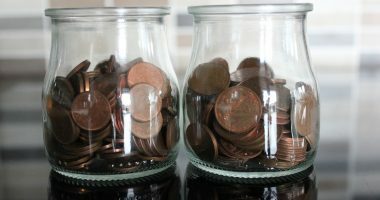 10,000 towards interest earned on a savings account. The Income Tax Department was not able to verify the source of the interest earned and the correctness of the claim for deduction against interest from a savings account. Also, for the AY 2019-20, a deduction of Rs. 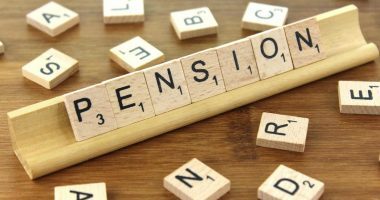 50,000 is also allowed under section 80TTB for interest earned on various deposits by senior citizens. 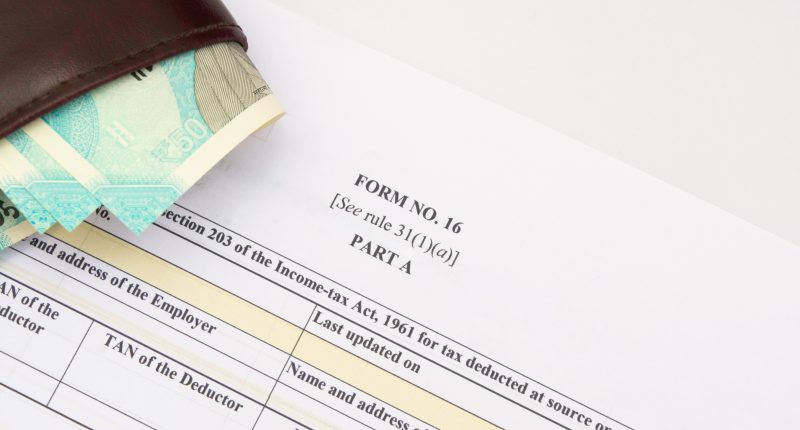 Thus, the disclosure requirements in the forms would enable the Income Tax Department to verify the sources of income and the claim for deductions against the same. A taxpayer is required to disclose in the income tax return the details of all savings account held with the account number and IFSC. Consequently, the Income Tax Department can also verify the claim of interest income from savings account with such bank account details furnished. 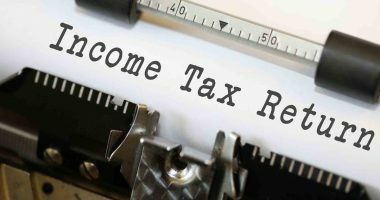 The new ITR-1 will increase the transparency and enable reconciliation of the deductions claimed with the interest income of the taxpayer which was earlier not possible. The move will act as a deterrent for erring taxpayers claiming deductions in the absence of interest income.